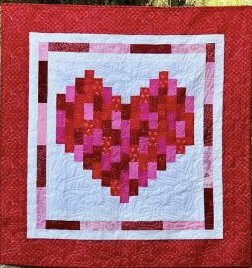 This once a month project series will show you how to make quilt from 2 1/2" strips. We'll give you the pattern, plus the fabric to make the quilt. We'll reveal the monthly project, share tips on putting it together, and give you the kit at our monthly meeting. Be sure to bring your finished projects for Show and Share. Each kit will include the pattern and fabric to make a lap to throw size quilt top plus binding. There is a one-time $10 registration fee plus $50 per month for 12 months. You may begin at any time, and then you have your choice of catching up on the kits for the year, or moving forward for the next 12 months. 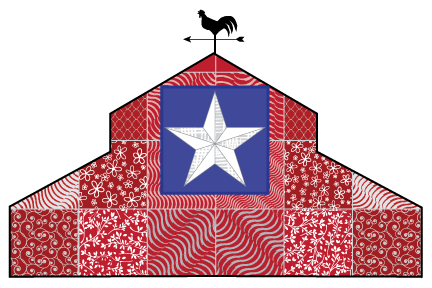 Materials Included: Kits include pattern, strips for quilt top and binding.